The Napoleon Cast Iron Metallic Black Surround and Adaptor Kit includes the titled adapter bracket for mounting surrounds. 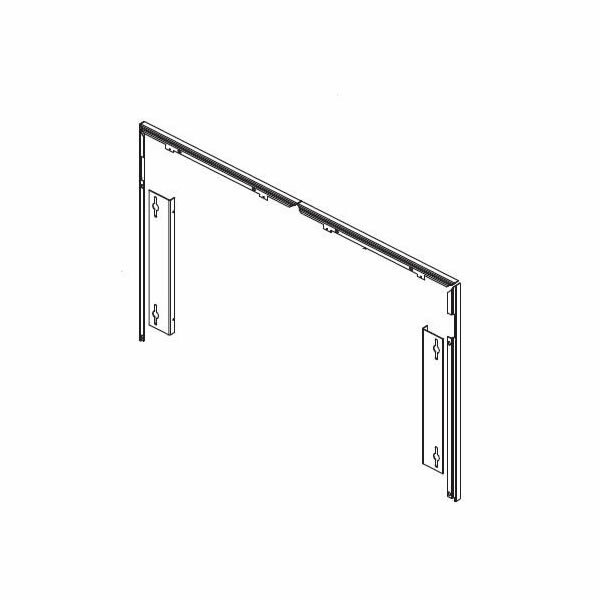 This assembly and surround enables the overlay attachment to Napoleon inserts. Making the process of installation easier, all required hardware is included. Additionally, adapter adjustments can be made with this option. The surround and adaptor kit is made specifically for the Napoleon Oakdale 1101M insert, specialized construction that won't soon leave you wondering about the quality.